When you are headquartered in an up-and-coming city like Raleigh, Durham, and most of the Triangle area, it can be hard to make your small business stand out; especially if you are in a niche industry where Facebook advertising may not make sense. What are you to do to boost your brand awareness and get in front of the right audiences so your business can not only flourish, but grow? 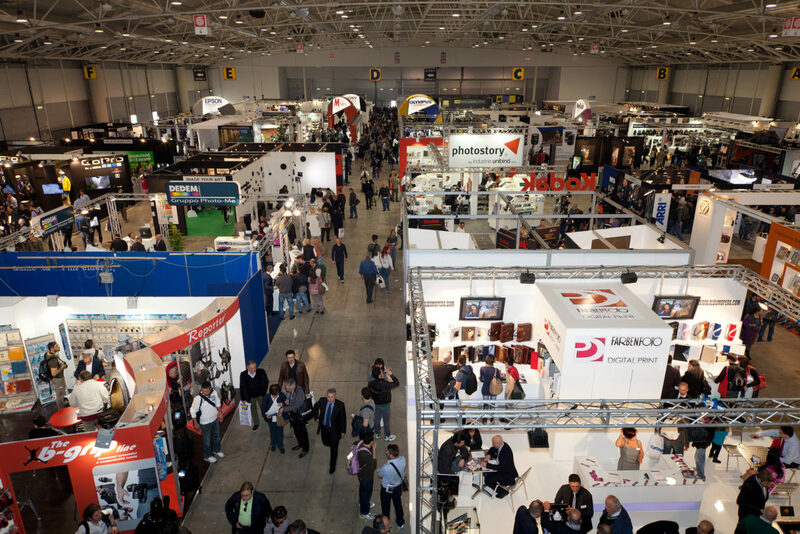 For decades, trade shows and industry conventions have proven to be an excellent opportunity to display a business’ goods or services to potential clients. Thankfully, in Raleigh there is no shortage of spots for conventions or trade shows to take place: The Raleigh Convention Center, the Durham Convention Center, the North Carolina State Fair Grounds, and many other venues have calendars full of events every weekend. Chances are, at least one of them will match your industry and if you can guarantee that if you aren’t there, your competition will be. With qualified and interested audiences coming to these places in droves, you’ll have one chance to make an impactful impression–and quickly, too! The downside to large tradeshows are the vast quantities of vendors and businesses vying for people’s attention. While the booth around the corner may have killer swag to hand out, there’s something even more potent than free giveaways–an attention-grabbing banner. A strong, vibrant banner with your brand name and messaging will be the first thing that people see. And, if you use that impression well, you’ll have customers packing into your booth before you know it. Banners that turn heads get more people to walk your way. Contrast: Having a light color (think white or yellow) and a very dark color (often blue or black) that sharply contrast each other make the banner legible from a farther distance. For example, having a bright blue banner with red lettering will not provide enough contrast and may catch someone’s eye for the wrong reasons. Branding: Do you have a company logo that you use everywhere? Does it grace your website, email signature, and business cards? If you do, be sure to include it prominently on your banner. Existing clients will recognize you, and for new eyes, the brand will stick with them. If not, consider creating a small graphic that is simple, indicates what your business offers and includes your company name. Location: Just like in real estate, location is the most critical factor when displaying any signage. If you have the best banner at the show but nobody can see it, it is not useful. When you set up your booth, be sure to step back and look at your space from a few different angles. Remember, while you may be at the booth all day, your visitors will be coming to you from all directions. Need a new banner? Count on Jack Rabbit Signs. Before you go to your next trade show or convention, make sure you have an eye-catching banner that will impress potential clients. Jack Rabbit Signs can design and produce winning banners for your next display. With over 25 years of experience wowing people with our professionally printed banners, we are excited to help your business get recognized by the right people. We serve the greater Triangle area and can take care of the entire project: from ideation and design to manufacturing. Give us a call at 919-571-1185 to get a great banner before your next event.